Our team here at Devotionals Daily loves books, and we love giving books as presents – especially devotionals. 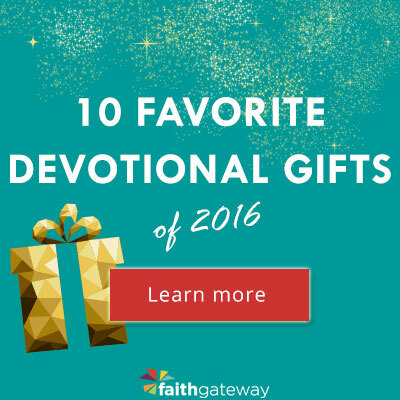 We’re not just saying that (because, of course, we want you to keep reading your free daily email devotional from us well into 2017), but there is something special about giving a devotional as a gift. 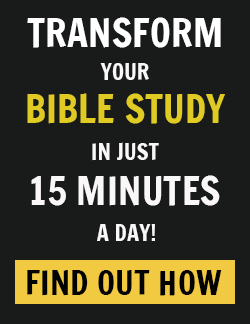 A devotional is the gift you can hold in your hands and turn to like a trusted friend 365 days a year. A good devotional is the perfect partner to your Bible reading, and when you give someone a devotional, it’s the gift that keeps giving all year long. 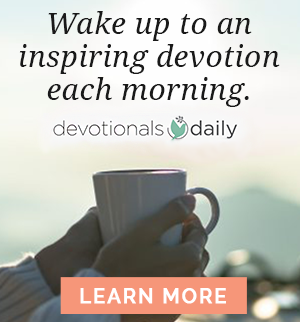 We have been blessed this year to bring you devotional excerpts from some of our favorite Christian authors and ministry leaders, and we’ve had a window into many of their new devotional releases this year. Here are some of our favorites of the 2016 new books in the devotionals category. Check out my most-loved devo of this year, Moments with the Savior by Ken Gire. Perhaps one of these will speak to you as the perfect gift for someone who needs it most?